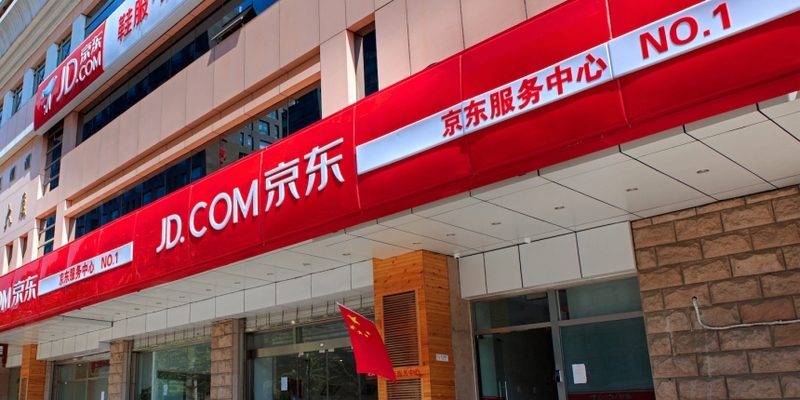 JD.com, one of China’s largest e-commerce platforms, is launching an accelerator program to foster the development of blockchain-focused startups. According to an announcement Tuesday, the program, starting in March and dubbed “AI Catapult,” aims to incubate young blockchain firms – helping them scale their applications through integrations with JD.com’s various businesses in China, including e-commerce and logistics. JD.com said it has already signed up at least four blockchain startups – from China, Australia, Singapore and the U.K. so far – to kick off the initiative. The firms cover a wide range of services from database to payment and identity platforms, JD says. The initiative comes as the latest effort from the e-commerce firm to adopt blockchain within its various operations. As reported previously, in December 2017, JD.com partnered with retail giant Walmart to pilot the use of blockchain technology to track food safety in the supply chain. More recently, JD Logistic, the supply chain arm of JD.com, joined a transportation blockchain alliance to work towards the use of distributed ledgers in the logistics field. Meanwhile, JD Cloud, the platforms’ cloud computing service division, has quietly launched an online platform that provides tailor-made blockchain solutions, similar to rival blockchain-as-a-Service products unveiled by internet giants Tencent and Baidu.